Click/tap here to find the best Montana chiropractor for your needs! Dr. Jonathan Wilhelm, the chiropractor of choice in Belgrade/Bozeman, Montana, specializes in offering you the most up to date chiropractic care and services. At Pro Chiropractic, we couple the latest and best in chiropractic diagnostic and treatment technologies with the finest customer service to offer patients in the Belgrade/Bozeman area the finest and most comfortable chiropractic experience. Contact us today to experience the Pro Chiropractic difference! Dr Wilhelm is the only Chiropractor in the Bozeman or Belgrade, MT area with Advanced Whiplash and Spinal Trauma Training from the Spine Research Institute of San Diego. He is the Gallatin Valley's first choice for Whiplash Spinal Injury care. Dr. Wilhelm is the Chiropractor for the working family in Bozeman, Belgrade, and SW Montana. He accepts Workman's Comp Injury patients and ensures he will work hard to get you back to work quickly and pain free. Located in Bozeman, Montana, the Chiropractor at Gallatin Valley Chiropractic provides the best chiropractic care that will offer you better health and a better way of life. Our chiropractor, Dr. Dustin Rising, treats each patient as an individual and takes time to understand your specific health care concerns so we can work together to achieve the best results. Combining the best skills and techniques that span the entire wellness spectrum of chiropractors, Gallatin Valley Chiropractic of Bozeman incorporates chiropractic adjustments along with functional rehab to correct the problem and prevent it from returning in the future. Chiropractic Care: Belgrade, Montana 59714. Chiropractic Care: Billings, Montana 59105. Chiropractic Care: Clancy, Montana 59634. Chiropractic Care: Great Falls, Montana 59405. Credentials: (DACO) Diplomate of the Academy of Chiropractic Orthopedists. Chiropractic Care: Helena, Montana 59601. Chiropractic Care: Kalispell, Montana 59901. Chiropractic Care: Lewistown, Montana 59457. 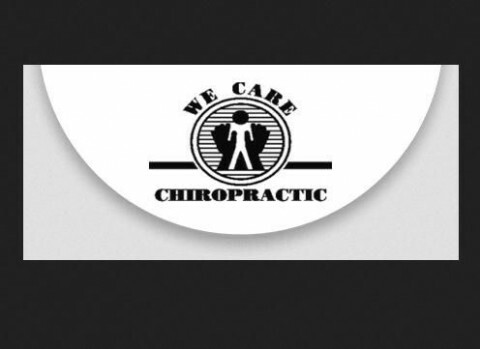 Chiropractic Care: Miles City, Montana 59301.